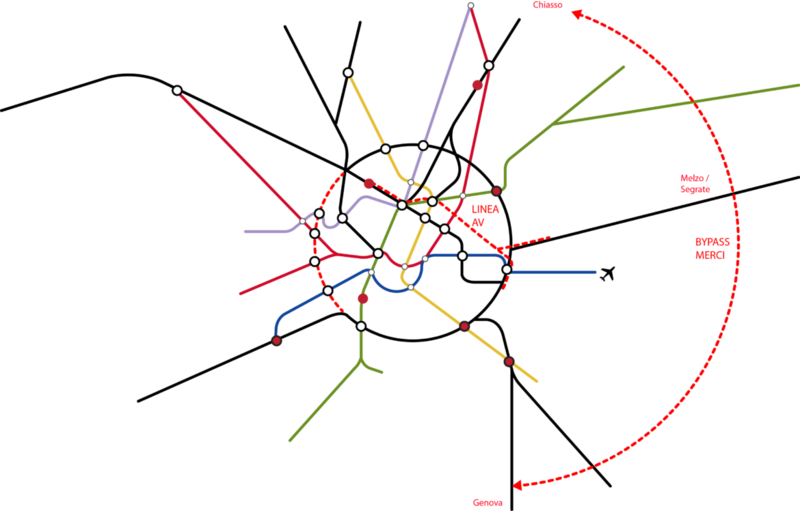 ‘Scali Ferroviari’ is an urban regeneration initiative involving large portions of Milan urbanised area, formerly used as railway yards and currently dismissed. The initiative represents an exceptional opportunity for enriching, by extending, Milan’s public realm. Scattered around the historical city, the dismissed Scali will be reimagined as new urban developments, characterised by mixed-use and high density of services, provided with high level of accessibility. The overall objective of the different visions conceived by several international teams for the different Scali is to trigger an extensive urban regeneration process capable to act as effective driving force for the entire Milanese built-up area. Within such an ambitious project of urban regeneration, mobility – considered in the broadest sense and including public transport, road, cycle-pedestrian and green infrastructure – and accessibility are called to ensure continuity between the new neighbourhoods and between the latter and the existing urban grain. Therefore, mobility and accessibility play a crucial role in the overall regeneration strategy. 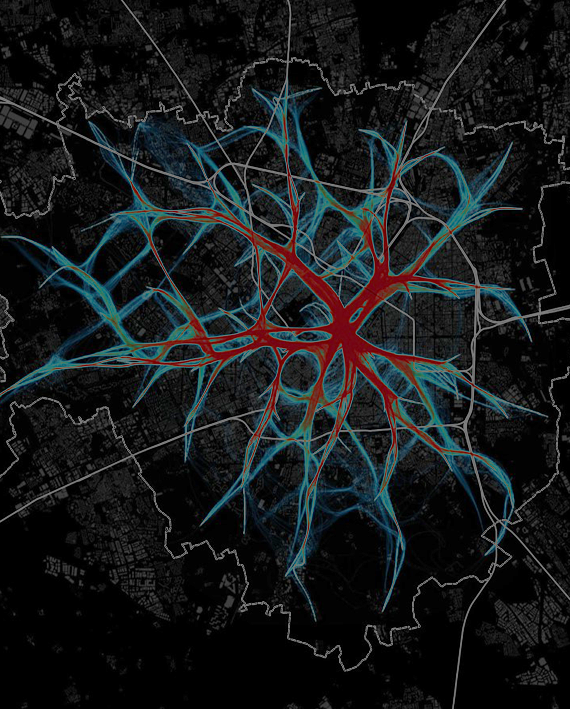 Systematica joins the Milan-based CZA and proposes a mobility strategy conceived to boost public transport at urban scale. On this concern, Systematica envisages a Circle Line connecting all the redeveloped Scali and providing a better PT supply within the entire metropolitan region. Systematica’s mobility and accessibility vision includes also an ad hoc strategy for pedestrians and bicycles, as well as a logistics plan, based on the new paradigm of city-logistics and providing last-mile delivery systems. Scali Ferroviari urban regeneration will be financed with direct private funds linked to the capital gains and urbanization’s duties generated by the requalification of the dismissed rail yards. ‘Scali Ferroviari’ is an exceptional opportunity for enriching and extending Milan’s public realm. A New Circle Line is envisaged to connect all redeveloped ‘Scali’ and provide enhanced PT provision at urban scale.